Nature comes up with some really strange creatures. And sometimes the creatures themselves present us with opportunities to laugh out loud and get into a better mood—all because some animal was making a silly face. 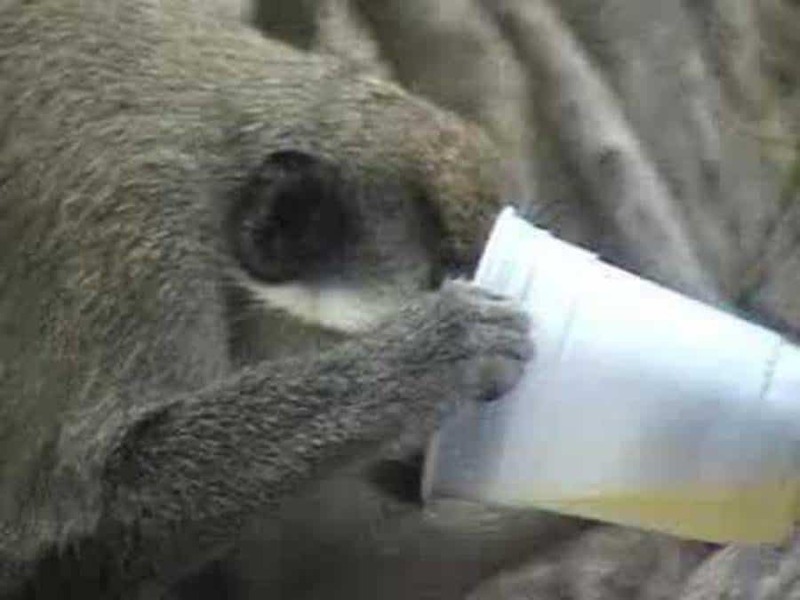 Of course, some of those animals are just downright cute and silly at the same time. Whether cute and silly or seriously freaky and huge, sometimes “Funny & Weird” is Mother Nature’s near-permanent modus operandi. The “funny” is everywhere, you just have to look for it. 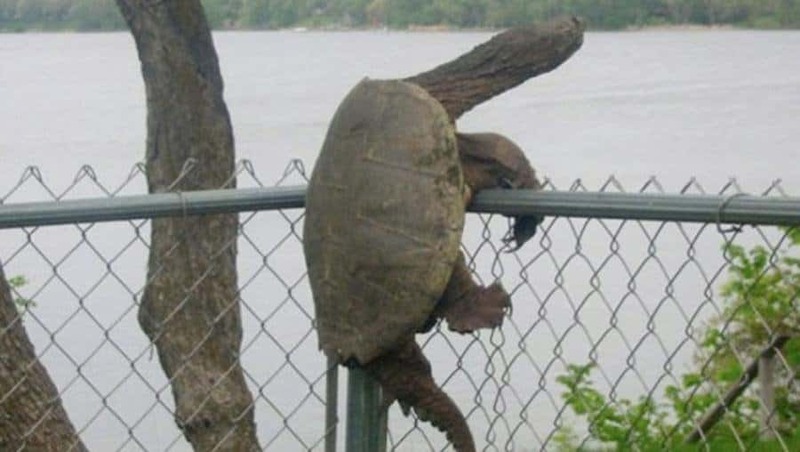 Who knows where this guy was going, but he clearly wanted to be on the other side of the fence. The grass is always greener, right? 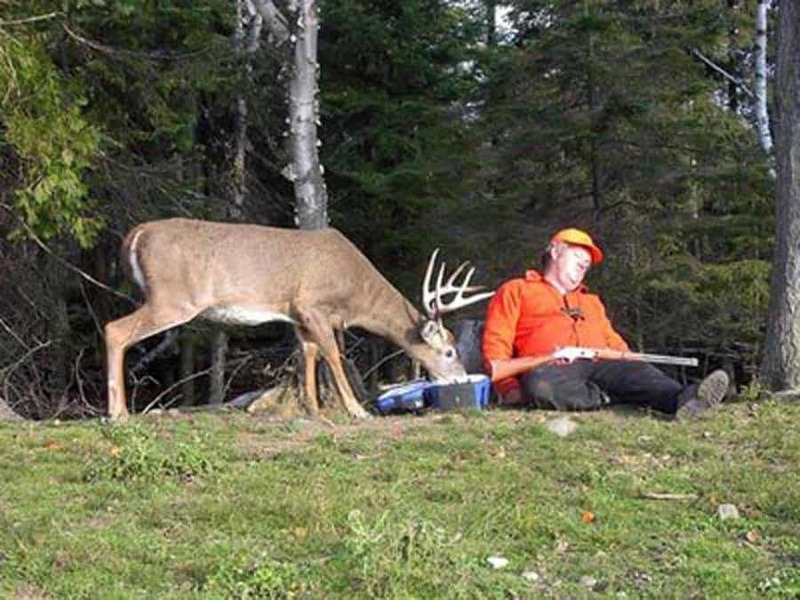 Anyone who’s gone hunting, or knows someone who hunts will definitely relate to this pic. You leave your food containers open and what do you know: other hungry critters decide to chow down. 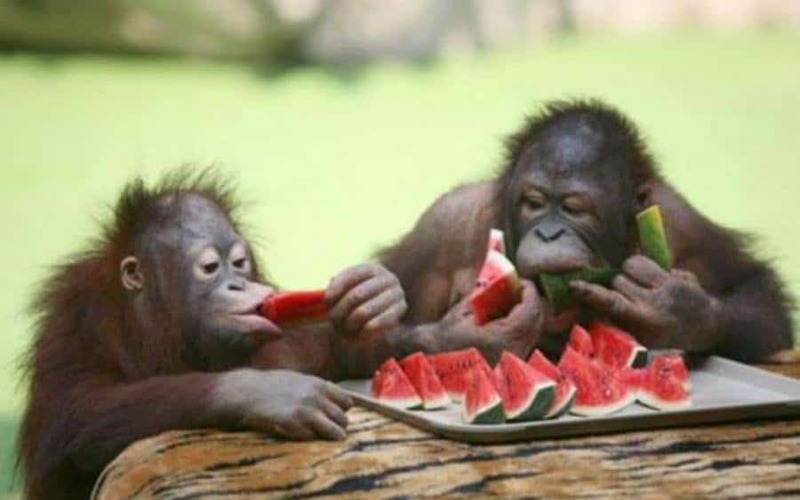 It seems not even our genetic cousins can’t leave the deliciousness of watermelon alone. Not that you’d blame them, of course. Well, we all know who’s going to be dancing around with a plant leaf on their head later, just because they had a little too much human booze to drink. Another turtle in the group, and this guy looks like the first turtle’s rather edgy older brother. 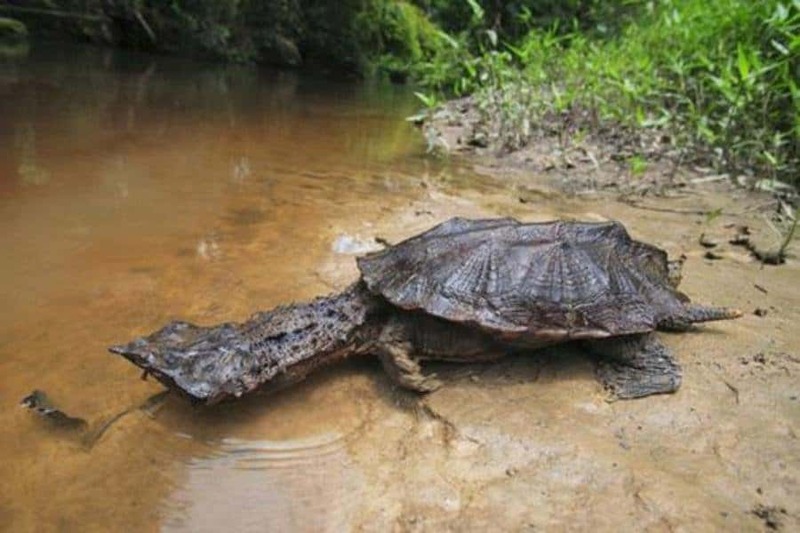 Have you ever seen a turtle with this freakish sort of head? 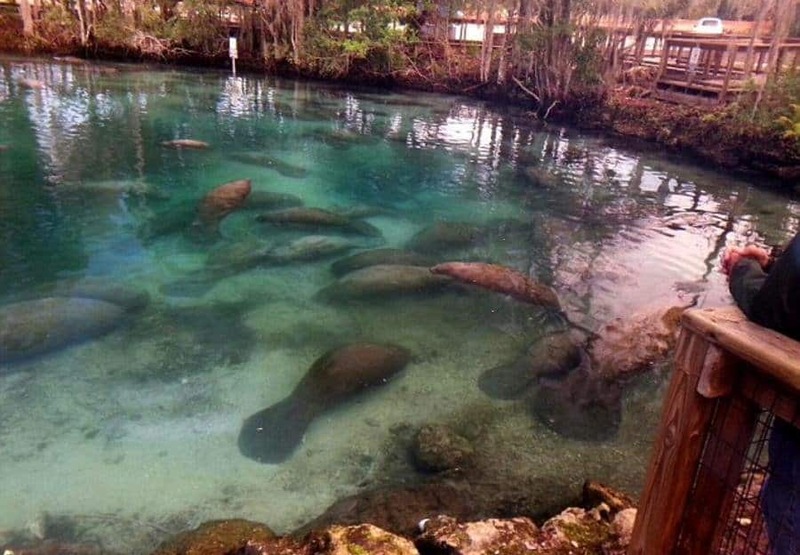 Manatees are on this list because they are rather funny-looking, but they’re also playful and curious. Best of both worlds, huh? 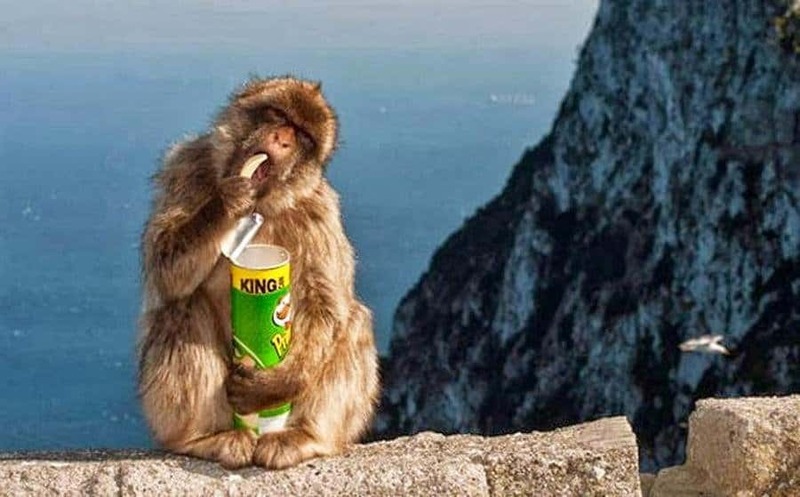 “You never can eat just one.” And Mr. Macaque has decided he wants ’em all. 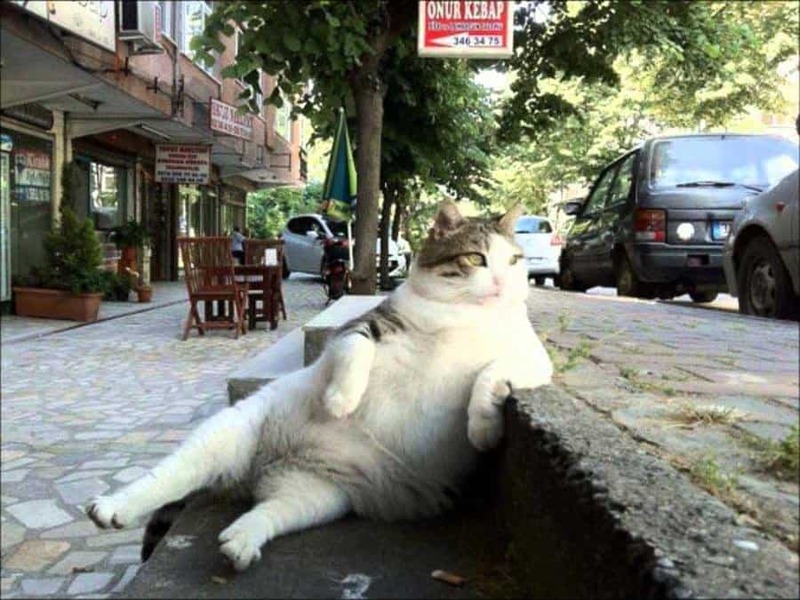 But you’d think that as long as he’s going to stuff his face, you’d think he’d turn around and look at that magnificent view. 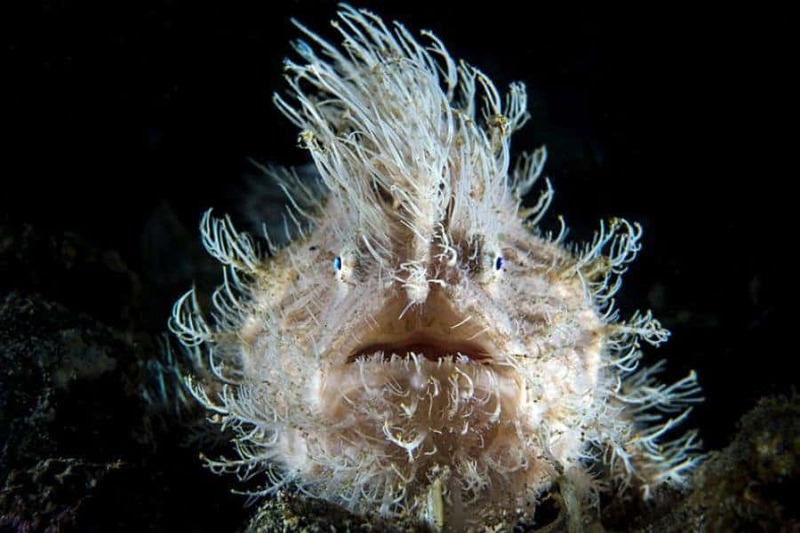 It’s not exactly legendary, like a shark or even a puffer fish, but this is a hairy frog fish. 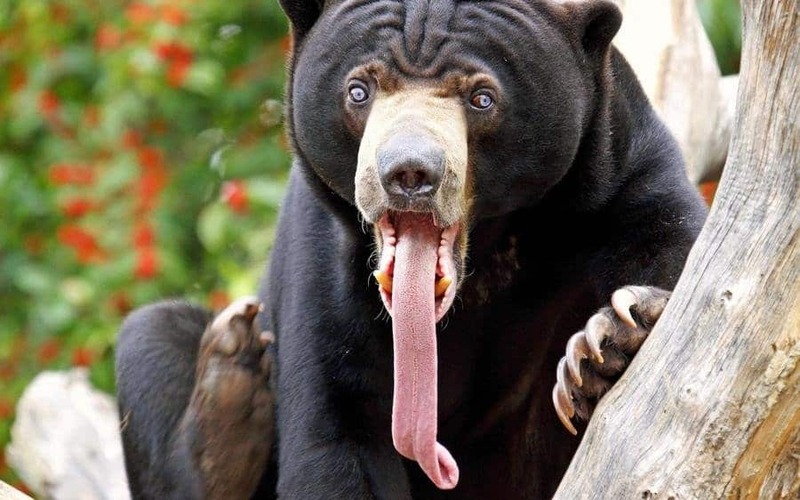 Yep, Mother Nature makes some really strange creatures. 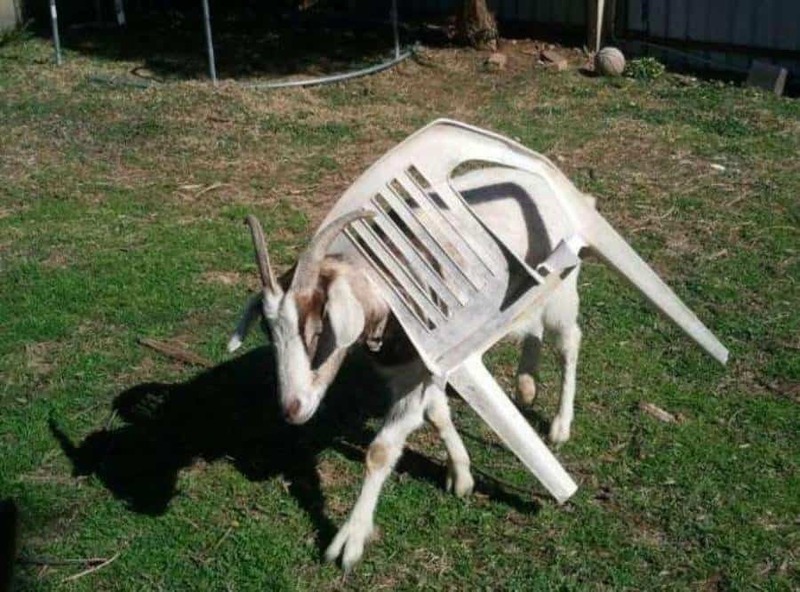 While you can’t blame the goat for wanting to sit down and relax the human way, this guy had better just stick to laying in the barn or in a field. 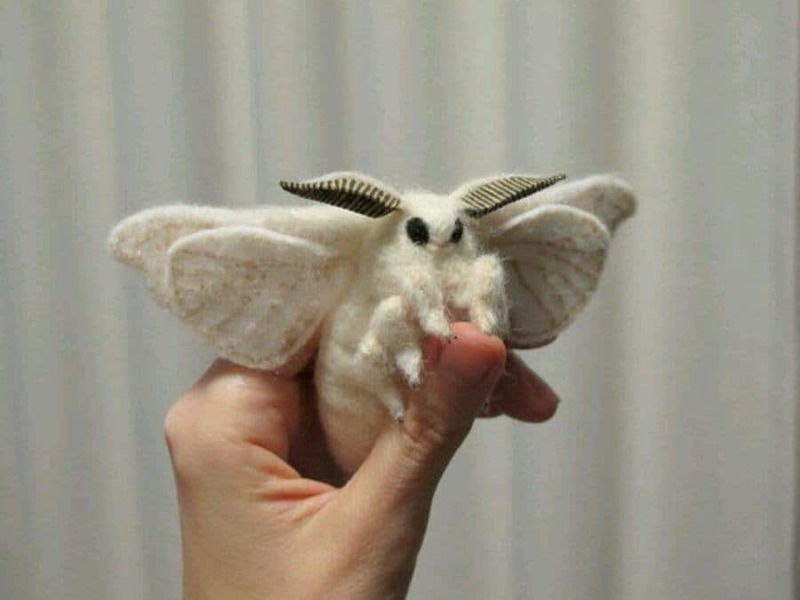 This has to be one of the largest, fuzziest moths ever recorded, let alone held. Can you imagine the caterpillar this guy—or gal—came from? It must have been huge! 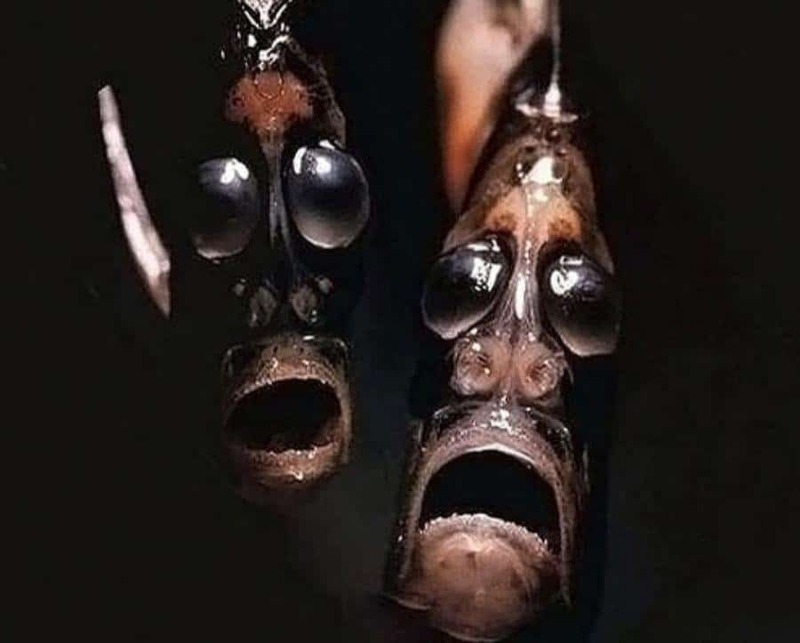 While that’s not actually the type of fish these are, it certainly makes you wonder if these guys will ever appear in an underwater version of some dramatic Broadway musical. 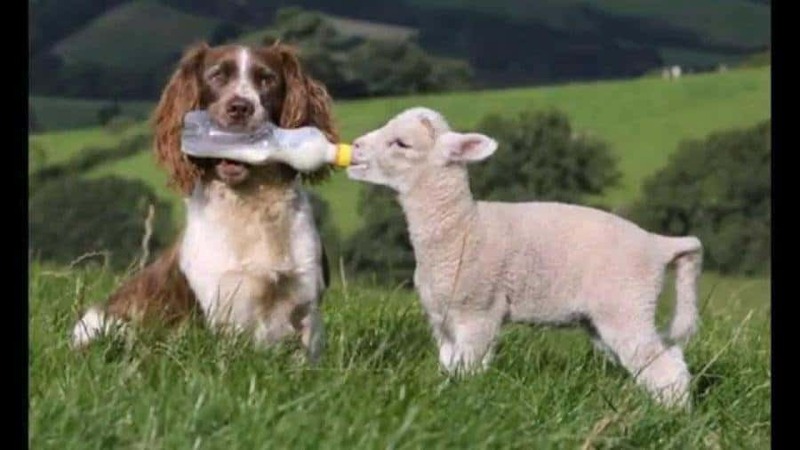 Some dogs herd sheep. Others, like this one, feed the lambs till they’re big enough to be herded. 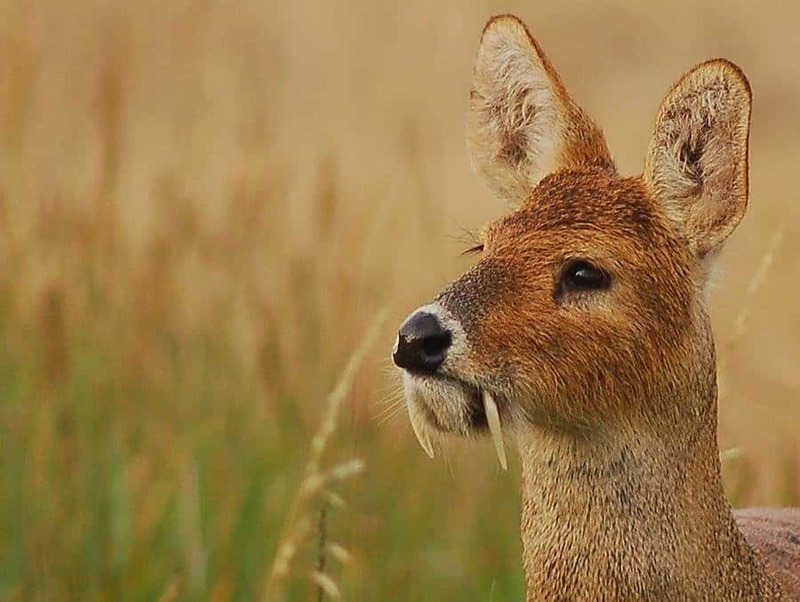 It’s the only known deer to have tusks, but this only served to earn it the nickname of “Vampire Deer,” as you can easily see. How the heck does this guy even eat? 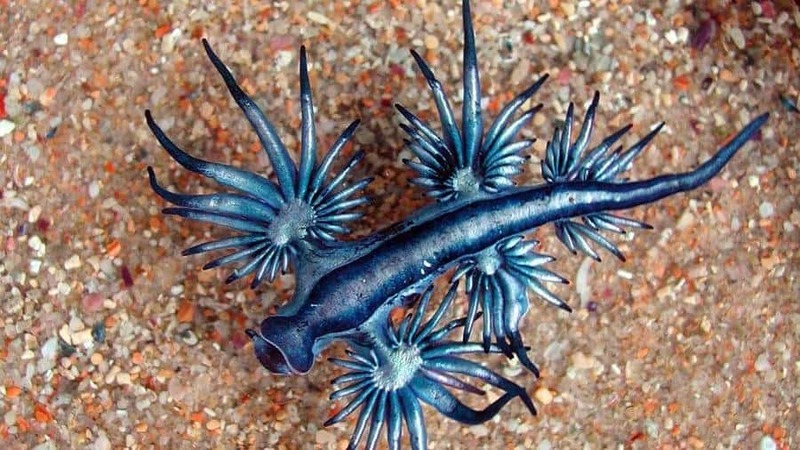 This little-known slug looks like a crazy mini-dragon, but it lives at the bottom of the sea. Its main prey? The Portuguese Man-o-War, an extremely poisonous jellyfish. So, maybe it’s part dragon, since it’s so fierce. 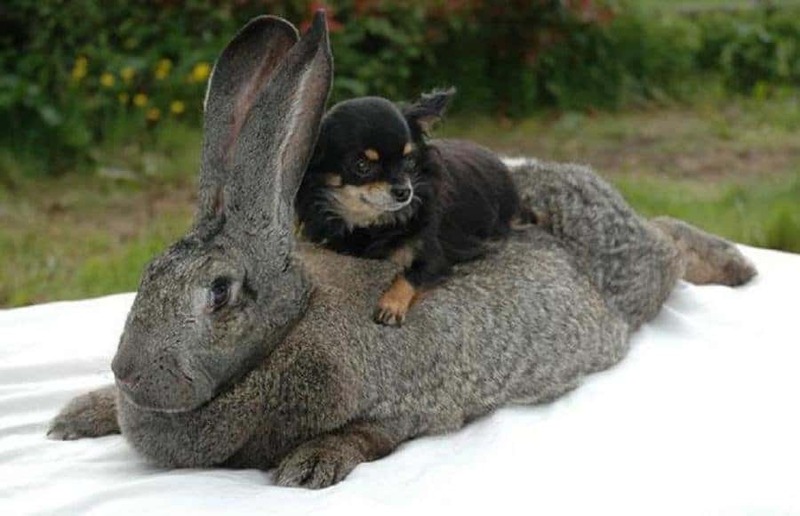 Who wants to see this pup do its utmost to chase this truly humongous hare when the hare decides it’s had enough of the a puppy on its back? This image has gone around the internet enough that it deserves a place on this list. 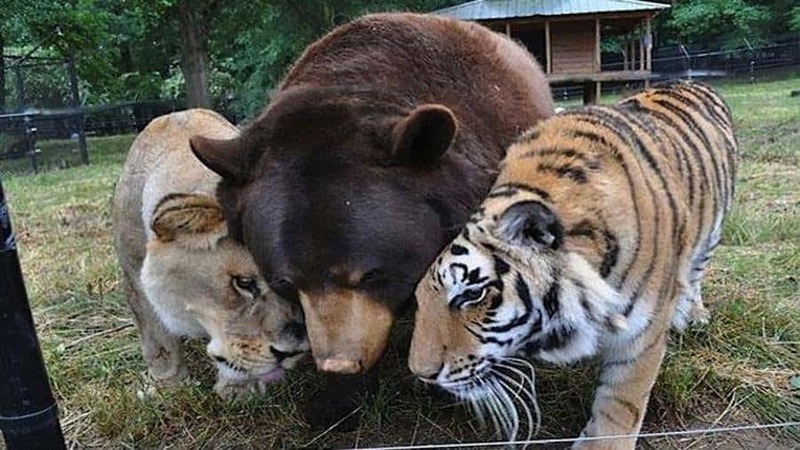 So, if you’re not sure why they’re not fighting, it’s because they’ve been raised together since they were cubs. Adorable, right? Why? It could be any reason. 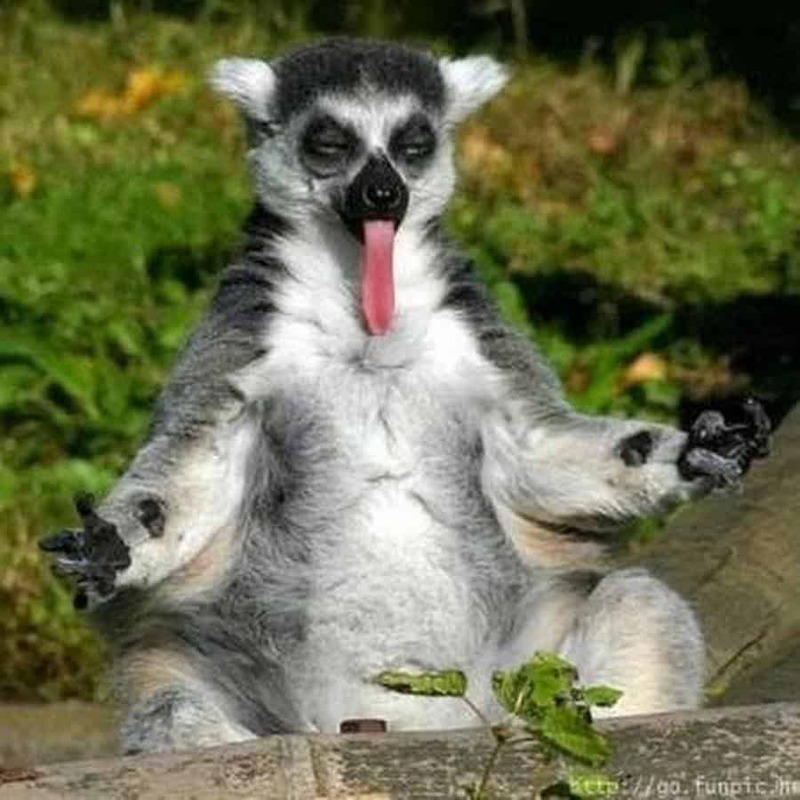 Perhaps he had that one last jalapeno popper from a human’s ‘pic-a-nic’ basket, and it was was too much. Where’s the water? Anything to cool the burn! It would appear the classic animated movie has come to life, at least for this one beautiful, adorably funny moment. 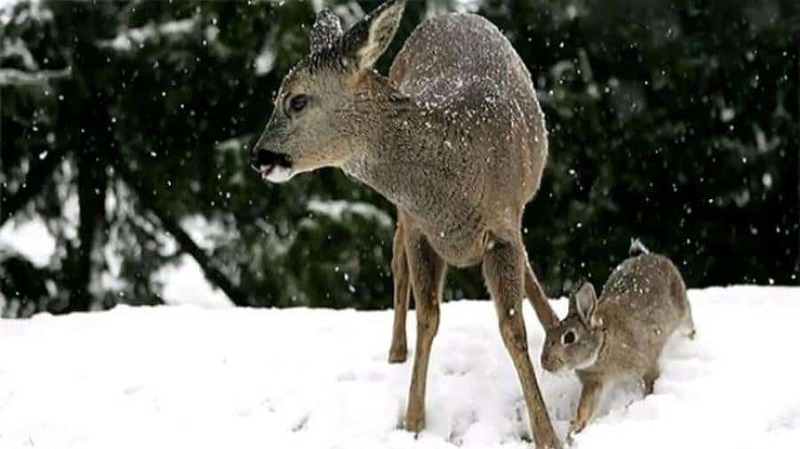 After all, here are just a couple of herbivores hanging out in the winter snow, looking for food. Everything’s completely normal—right?